Web development is a very useful tool that can be utilized in search marketing and can create a huge difference in the functionality of the website. We at Adios make sure that your website gets enough attention and gets a overall dynamic and creative web design and development. Not just it needs to be attractive, but it also has to be unique and completely functional. A blog is a very cost efficient marketing tool that is used to attract more traffic to the website. At Adios, we provide blog development services that will make your website attain new levels in business. We know the fact the blogging plays a great role in elevating your business to new levels and it can represent your company. Other than creating blogs, we also offer maintenance and blog integration services. Offering a wide range of products and services and selling them online is just a part of e-commerce. 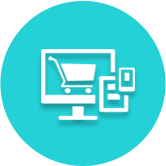 It is not enough to just have the products, because what you will need is a responsive e-commerce dynamic website with an attractive design which can function well and help the customers to navigate easily. You also need a website that can allow you to capture leads and maximize the conversions so as to establish higher ends of profit margins. Every brand should have an E-Commerce design that is easy to use by all the customers. We, at Adio Brand Solutions, develop new as well as unique online stores and simultaneously work on your existing online storefront. Our team use advanced solutions, innovative techniques and industry experience to ideate, design and develop E-Commerce websites. 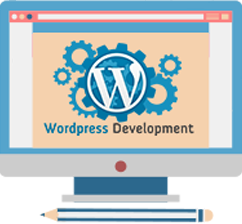 We have experienced WordPress website developers who have designed and developed many add-ons by utilizing the extensible nature of WordPress. Our team not only creates a WordPress website for our clients but also optimize it for the search engines. New and innovative tools are used by our developers to develop best possible websites for our clients. Adio Brand Solutions provide expert PHP development service. 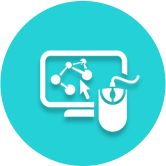 We have a team of experts in PHP web design and programming services for all business size. 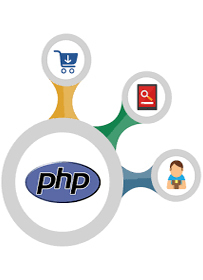 You can hire PHP developers who are skilled in PHP website development, PHP custom application development, PHP porting and migration services. Adio Brand Solutions has highly experienced Joomla developers who have in-depth technical knowledge in developing websites to meet our clients’ business requirement. 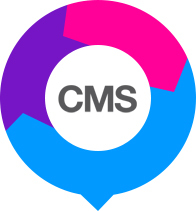 Our team can design and develop attractive and powerful websites with Joomla CMS customization. 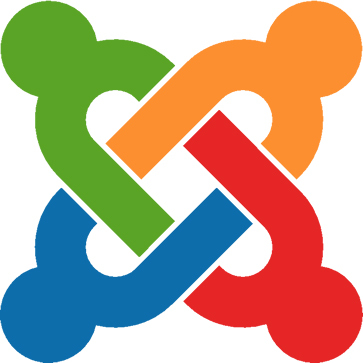 Adio’s Joomla design is acknowledged as the best template design in the industry. 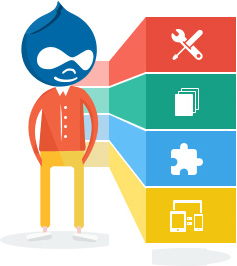 Adio Brand Solutions is a renowned Drupal Web Development service provider. We offer to substantiate and highly flexible participation model that begins with a comprehensive evaluation of your business to make sure that the right Drupal development solution is delivered quickly so that you can meet your organization goals. Adio Brand Solutions offers comprehensive CMS Website Development service in Delhi for different website niches and categories. 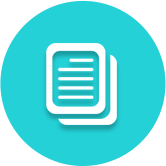 Our team is proficient in dealing with all types of open source content management systems and provide customized solutions to meet client’s needs.